Delivery Time: 30 working days after we got the prepayment. In the drying of the material, the paste or sugar is often mixed, the viscosity is generally tight, and the moisture is blocked. 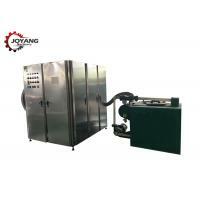 When the drying is performed, the central moisture is not easily discharged, and the drying temperature is too high, which may affect the active ingredients of the material. 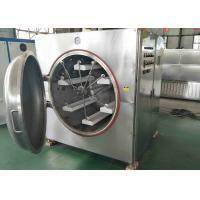 Vacuum microwave drying equipment can solve this problem very well. 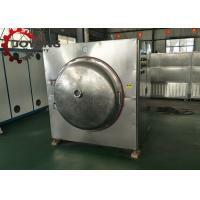 The vacuum microwave equipment combines microwave technology and vacuum technology, which can dry the material in a lower heat state and accelerate the evaporation of the moisture in the material through the vacuum environment, providing a reliable solution for the drying and sterilization of the heat sensitive material. The drying time is 3-5 hours. 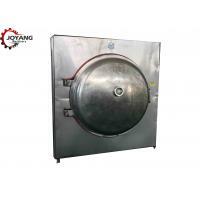 Vacuum microwave equipment is a high-tech drying equipment that combines microwave technology and vacuum drying technology. 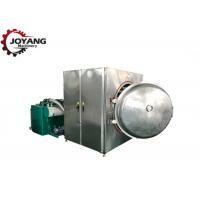 The equipment has high safety and stability, low drying temperature, short time and high efficiency. 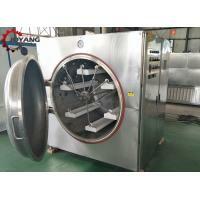 The drying temperature of the material under vacuum is about 50 degrees and it is evenly dried. 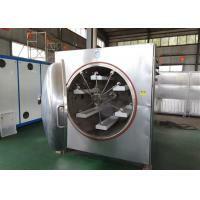 The equipment has good controllability, environmental protection and energy saving, and has good sterilization effect on materials while drying. 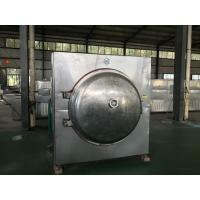 Microwave vacuum dryer is mainly used for dehydration, drying and sterilization of high value-added and heat sensitive agricultural and sideline products, health products, food, medicine, fruits and vegetables, chemical raw materials, etc. 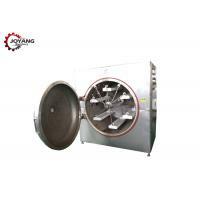 ; used for low temperature concentration of chemical products and removal of crystal water , drying of enzyme preparations, etc. 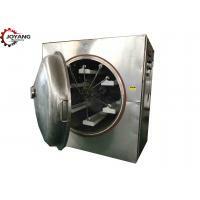 ; vacuum extraction of Chinese herbal medicine; suitable for laboratories in research institutions. 40% TT as downpayment, 60% TT or L/C before shippment. Before shippment,welcome to inspect the machine. Q1: How long is your delivery timre? A: Generally speaking, it is 7 days if the machines are in stock. Or it is 25 days if the goods are out of stock. Q2: Could you supply all the parameters about the machines? A: Of couse. 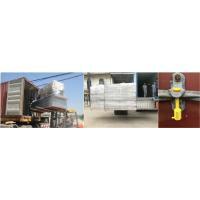 We are delighted to supply all the informtion that you want to know. Q3: How about the after sale service? 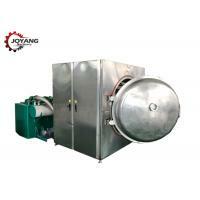 A: We will send our engineers to your factory for installation and training. 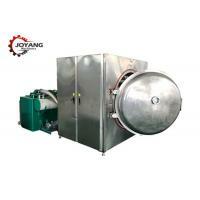 Shandong Joyang Machinery Co., Ltd. is a professional manufacturer and sales of food processing machine and microwave machine since 2005 .in "Spring City "Jinan, the Capital of Shandong Province. Our company's motto is: "Service and quality are equally important". 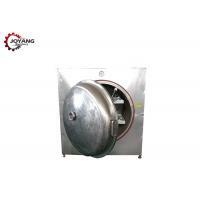 Our main products include snacks making machine, pet food production line, fish feed machine, soya protein production line, tunnel microwave machine, cabinet microwave machine etc. 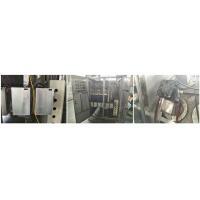 All the machines can be customized, our professional engineers will supply the most suitable solution to different customers to meet their various demands. 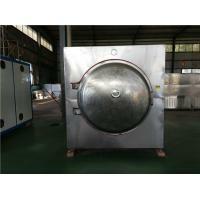 All of our machines are with high quality and according to GMP and FDA standard. 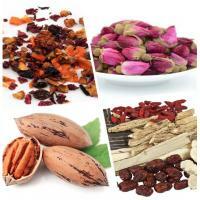 They are widely used in various industries, such as food, drinks, medicine, chemical, agriculture, wood, paper and so on. We exported the machines to many countries all around the world, such as Italy, German, Russia, Turkey, Australia, Indonesia, India etc. Almost all the customers speak highly of our machines and service, and they continue to buy from us again and again.